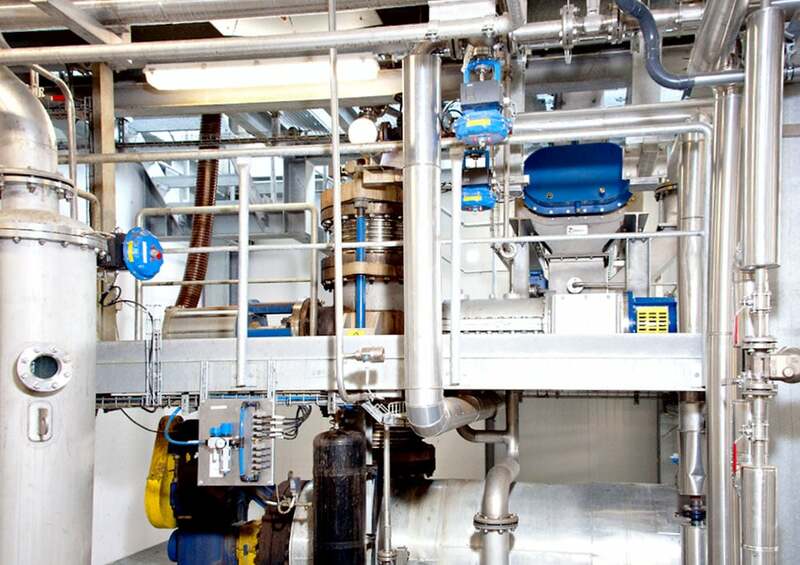 An effective and efficient pre-treatment system is a key element and often also a key challenge in the economic production of cellulosic ethanol. For its pre-treatment, the sunliquid process uses a very simple 1-step technology within validated equipment to reduce up-scaling risks and an integrated enzyme production process to ensure best performance. In addition, the sunliquid pre-treatment process is chemical free which translates into a reduction of overall chemical costs and risks associated with handling and recycling. Subsequently, for the sunliquid technology all process steps were thoroughly evaluated, optimized and validated in performance runs on different feedstock in the pre-commercial plant in Germany. In the set-up of the pre-treatment system for the new flagship plant in Romania, the project team was able to revert to the vast experience from the pre-commercial plant in Germany. Furthermore, the project team conducted performance runs at the pre-commercial plant on the feedstock from the vicinity of the new flagship site. Accordingly, findings from these runs were taken into consideration for the design of the flagship plant.